World oil demand is assumed to rise by 1.65 million barrels per day in 2018, OPEC said in its July Oil Markeе Report. Global world oil demand is now projected to average 98.85 million barrels per day, said the cartel. Oil demand growth in the region of the Organization of Economic Co-operation and Development (OECD) was revised higher by 0.1 million barrels per day in the first quarter of 2018, due to better-than-expected data in OECD Americas, particularly in the US, according to the report. Firm light and middle distillate demand, supported by a healthy petrochemical sector and positive developments in industrial activities, contributed to most of the upward revision in the US during 1Q18, said OPEC. “In the non-OECD region, oil demand growth was revised downward during 2Q18 by 0.1 million barrels per day on the back of weaker-than-expected data from Latin America and the Middle East as a nine-day trucker strike blocked highways, impacting oil demand negatively in Brazil, while slower construction activities and subsidy reduction policies took a toll on oil demand data in the Middle East,” said the report. For 2019, initial projections for world oil demand growth are pegged at 1.45 million barrels per day with total annual global consumption anticipated to exceed the historical threshold of 100 million barrels per day, according to the cartel. 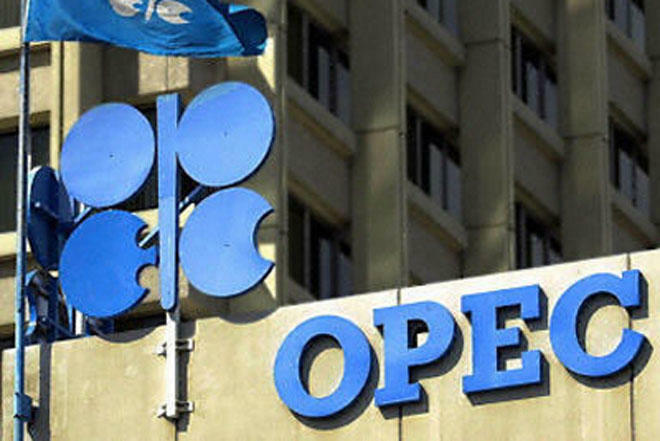 OPEC said OECD oil demand growth is anticipated to rise by 0.27 million barrels per day, with OECD Americas increasing solidly, OECD Europe remaining in the positive and OECD Asia Pacific declining.